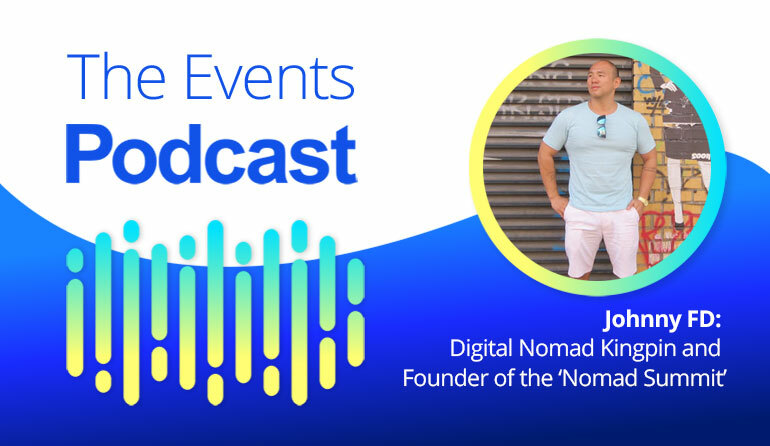 Johnny FD is a big name in the ‘Digital Nomad’ community. He runs two successful podcasts and hosts the ‘Nomad Summit’ each year at two venues in Las Vegas and Chiang Mai, Thailand. He ran his first event by posting a meet-up in Facebook and has grown it in a short time to a hugely popular event with 400+ attendees. This interview has ton of great tips on how to get started running your first conference. If you are interested in becoming a digital nomad and working from anywhere in the world check out his conference taking place Jan 19-21 2019 in Chiang Mai.